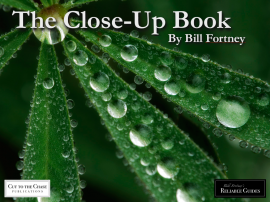 Learn the most important fundamentals to start enjoying the exciting world of close-up photography. 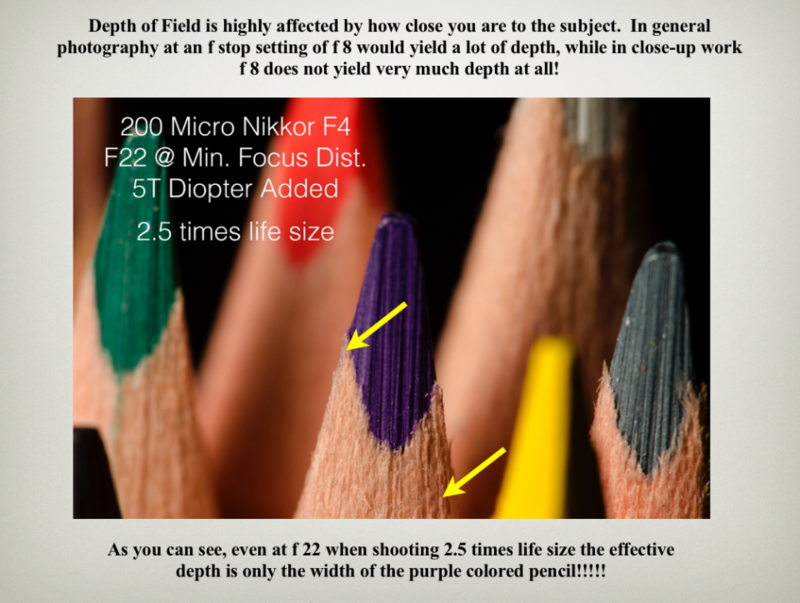 Such important concepts as the effects of depth-of-field, getting tack sharp results, and how to use the gear of the close-up photographer. 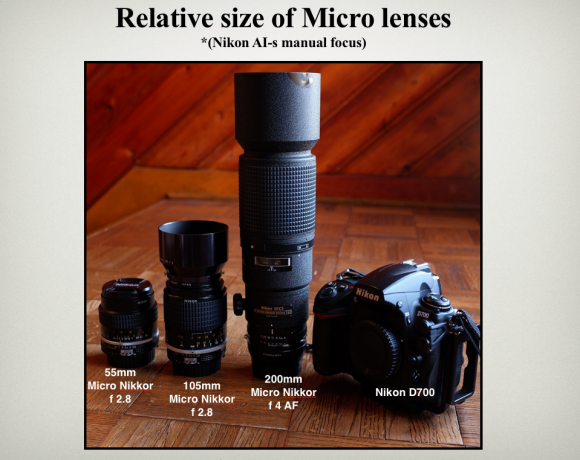 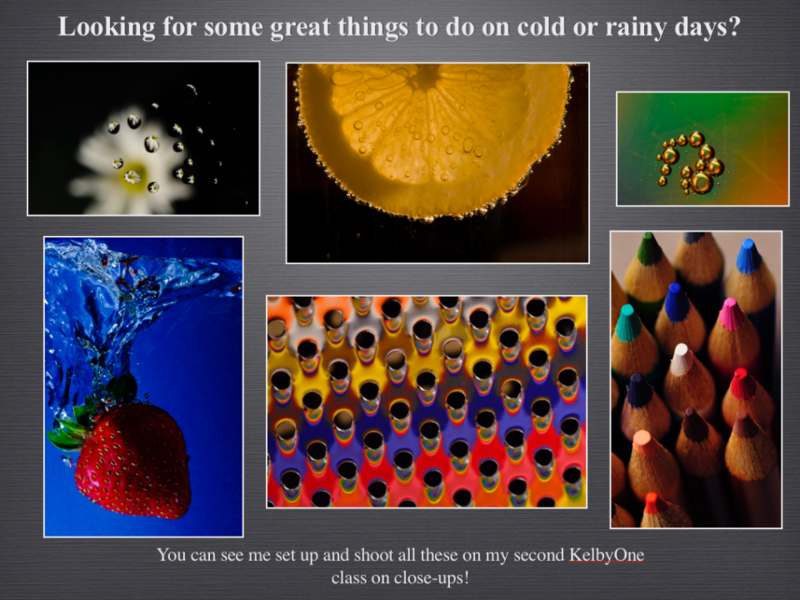 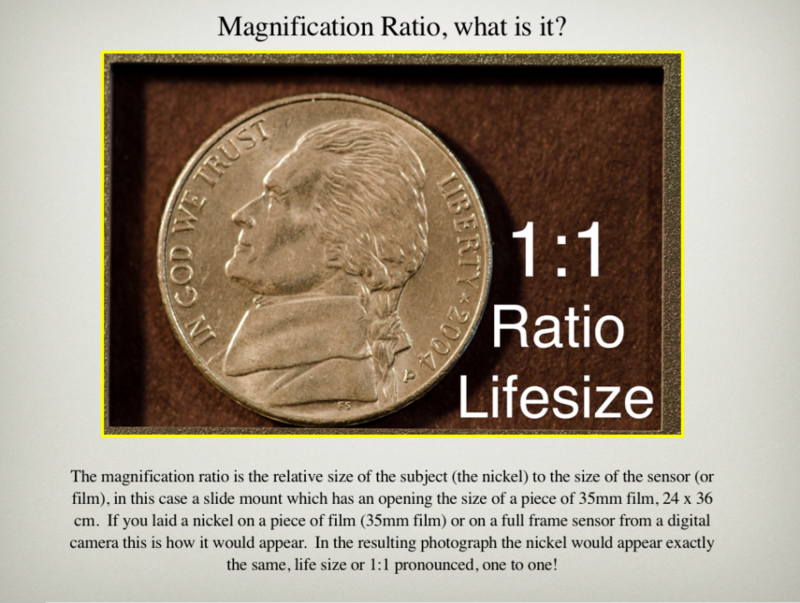 A complex area of photography made simple!